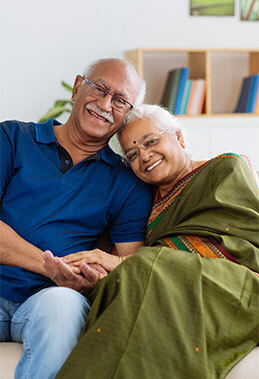 Forever Care is a program designed for the well-being of elders in India whose children are abroad. Through this revolutionary care platform, leading physicians in India join hands with primary physicians to deliver the highest standard of medical care to members of the Forever Care program. As private patients of Forever Care, members will receive exclusive and personalized care, including all diagnostics, therapy, counseling and monitoring services necessary in providing for their well-being all year long. Sign-up and enroll your parents, and take a breath of relief as you let our network of medical professionals handle their care. Take control of the day-to-day care of your parents using our online and mobile platforms. With real-time reports, you can now keep a close eye on the progress of your parents' health, or consult with their physicians on the go. Ensure the comfort of your parents by assisting them in reporting their vitals and symptoms, scheduling their appointments, and managing their medications, too. Still concerned? 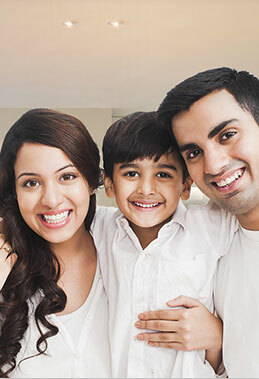 Feel free to request a comprehensive health evaluation at any time from one of our experts in India, or the U.S.